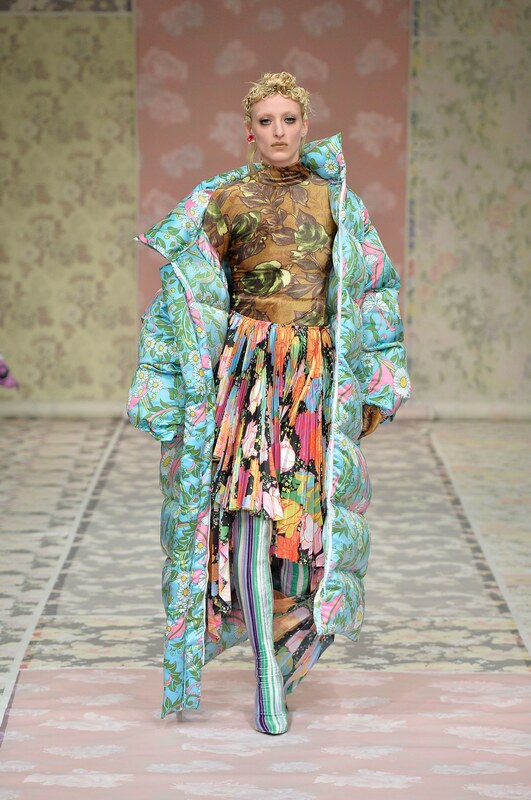 Richard Quinn is a London Fashion Week designer and the very first recipient of the Queen Elizabeth II Award for British Design. 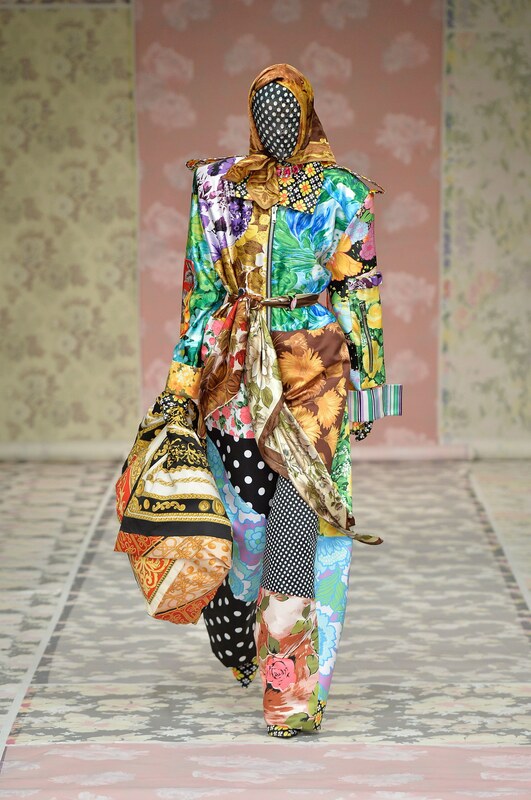 Quinn’s creations are definitely original, with his signature looks often consisting of bold floral garments, which come complete with face masks. 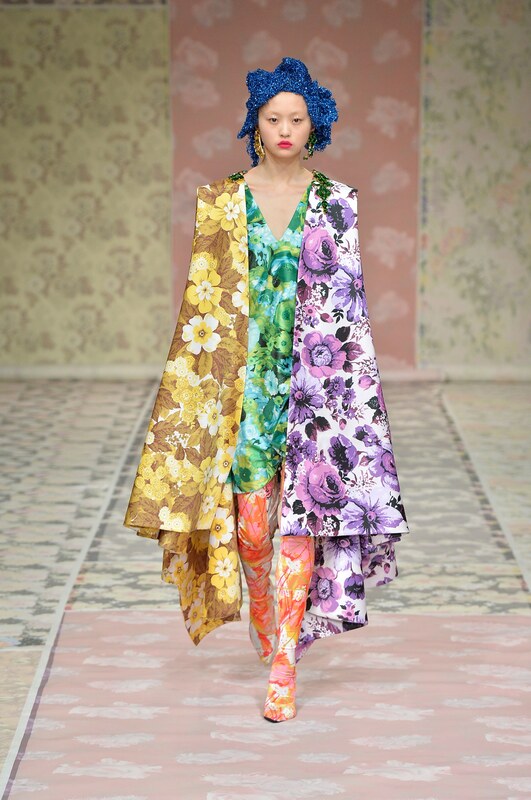 His abstract floral designs often include reworked prints by iconic British department store, Liberty – the designer even held his debut catwalk show there last season. His designs are not for the faint hearted, so it’s not surprising that Lady Gaga has already been seen sporting one of his show-stopping designs. Quinn established his namesake label in 2016, after graduating from Central Saint Martins with the Fashion MA. 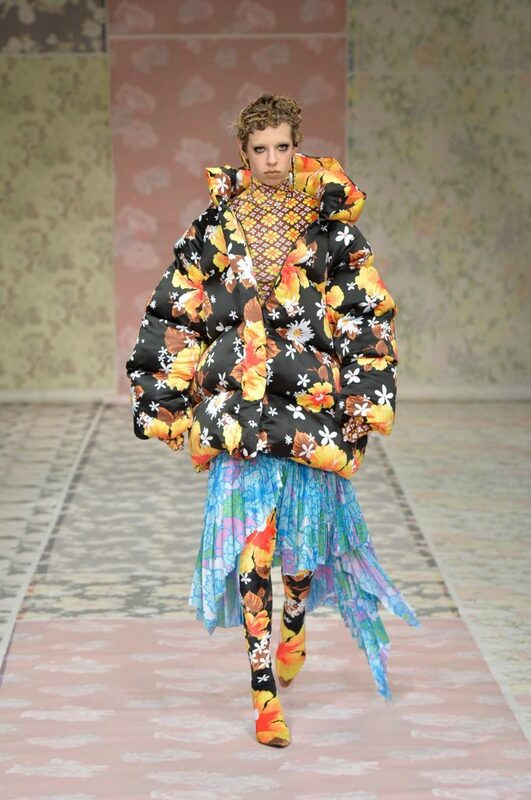 He specialises in womenswear and textiles and has been praised for his bold use of print. Quinn is the first designer to be presented with the prestigious award. 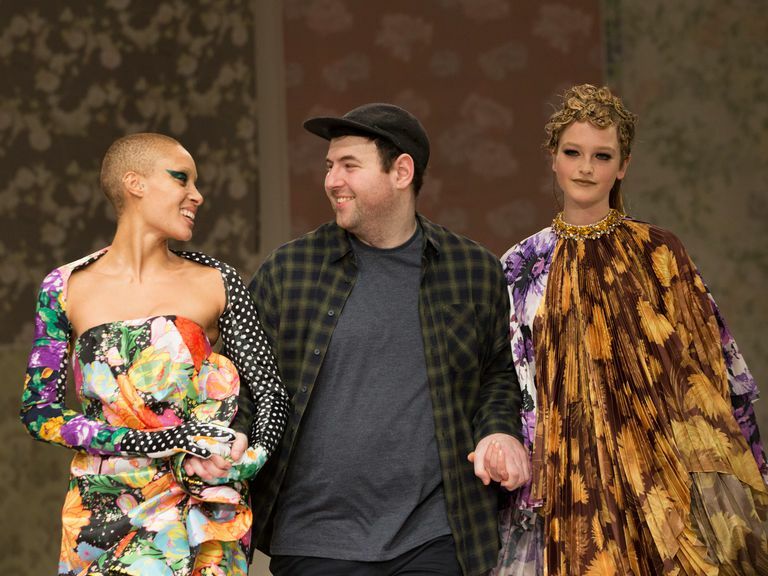 If you want to get your hands on some affordable pieces designed by Quinn, then you are in luck as he has collaborated with Debenhams for a collection that will launch this May, with prices ranging from £69 to £149. 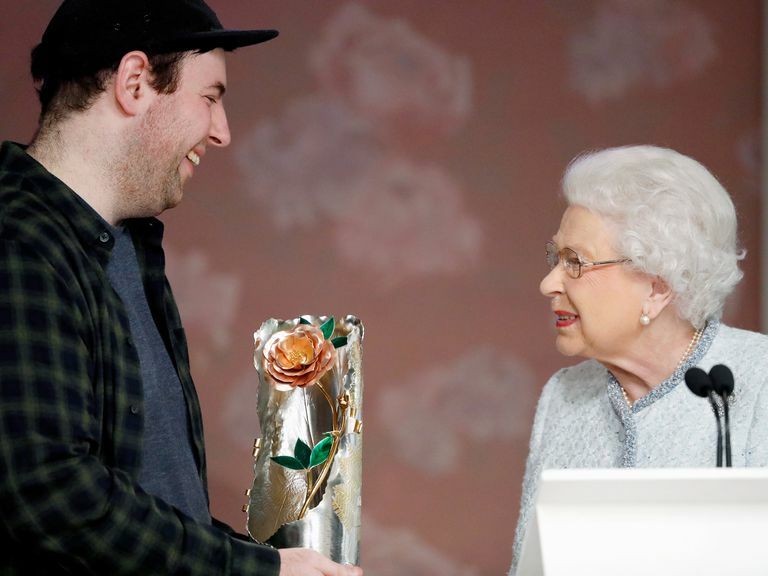 Queen Elizabeth II Award for British Design, Richard Quinn, what is Queen Elizabeth II Award for British Design, Who is Richard Quinn?